Chyna Joan Marie Laurer; December 27, 1969 died April 20, 2016 She was a professional wrestler, actress, glamour model, bodybuilder. 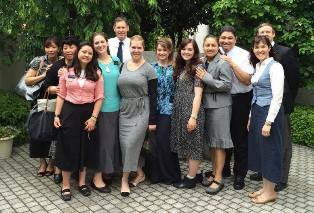 She was baptized a member of The Church of Jesus Christ of Latter-day Saints in Tokyo, Japan while she was teaching English. She was baptized on April 6th 2014. While she did have her struggles in life, she also accomplished a lot and was a top student at the University of Tampa. As partly described on her bio: Chyna graduated from the University of Tampa with a 3.9 GPA and a double major in Spanish Literature in under two years. She also studied foreign languages and can speak English, Spanish, German and French. 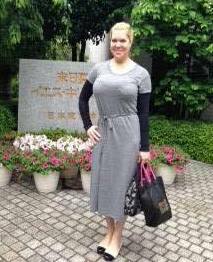 Chyna is a true humanitarian and has served in the US Army ROTC (Reserve Officer Training Corps) and the Peace Corps, helping to teach illiterate third-world children to read.